The Life and Times of the Thunderbolt Kid - Seriously, Read a Book! Welcome to Des Moines, Iowa and the 1950s! There are some things you should be afraid of (mainly Communism, teenagers, and comic books not approved by the Comics Code Authority). But, no need to worry! 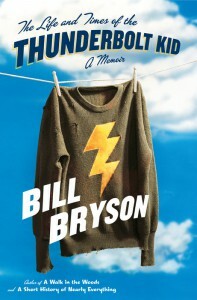 The Thunderbolt Kid (aka Bill Bryson) will be your trusty tour guide. In his telltale jocular but informative manner, Bryson lets his readers in on some of his childhood exploits, as well as the hopes and fears of the era. 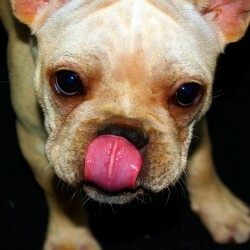 He lets us enjoy the humors of hindsight, but manages to do so without sounding glib. The “let's suspend everything in JELL-O” craze, revelation that cakes were best served upside-down, and miraculous advent of the TV dinner are no more bizarre than today's cuisine will seem, come 2040. The same holds true for technologies. 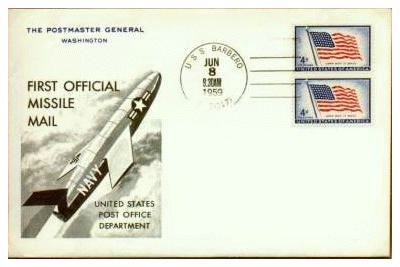 The 1959 launch of the USS Barbero was thought to be just the first among many deliveries made by Missile Mail (spoiler alert: it was also the last). Need to buy a new pair of loafers? No problem! 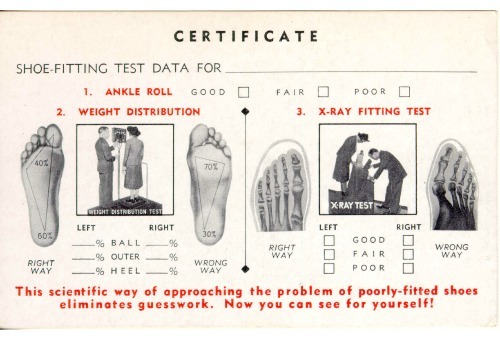 We'll just use this handy X-Ray Foot-o-Scope to find you the perfect fit (though, as Bryson mentions, this handy gadget was already on the way out as he was making his way into the world). I had a great time, thanks for asking. Three stars is a good rating by my measure. This wasn't the best time I've had with Bryson, and children of the 50s will likely have an added layer of nostalgic enjoyment that I just can't appreciate. Well, I'm off to turn on my breakfast—I can't be late for the family reunion in our self-flying car! * Dr. Harvey Fleck, as quoted in The Des Moines Register, August 28, 1958, that boys instinctively resisting frequent washings were, in fact, keepers of “a profound dermatological truth” that the skin's protective layer of grease, should not be overly disturbed.